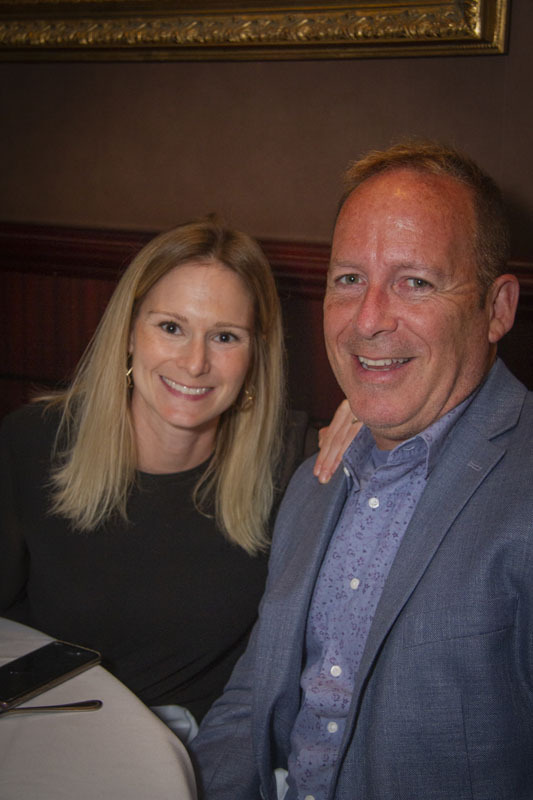 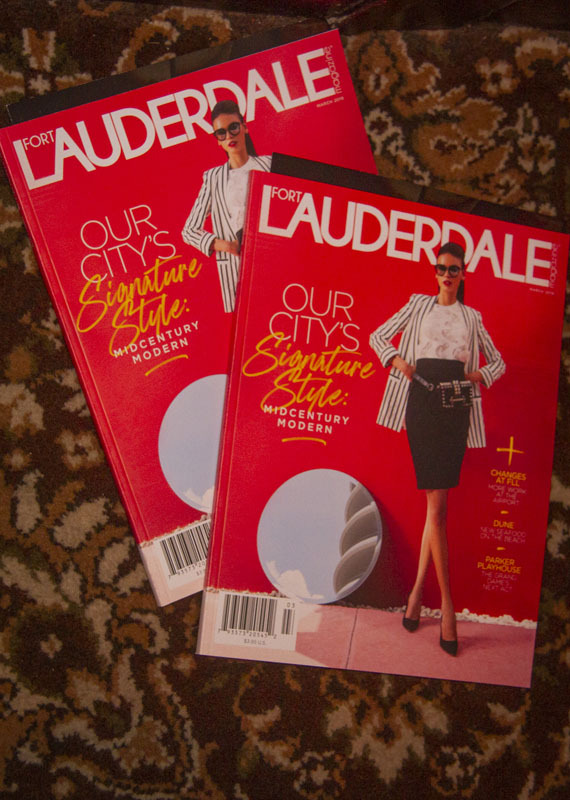 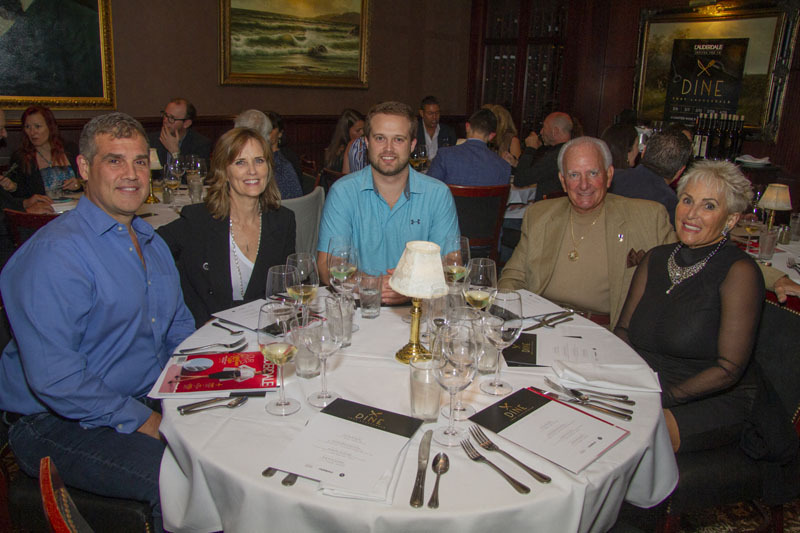 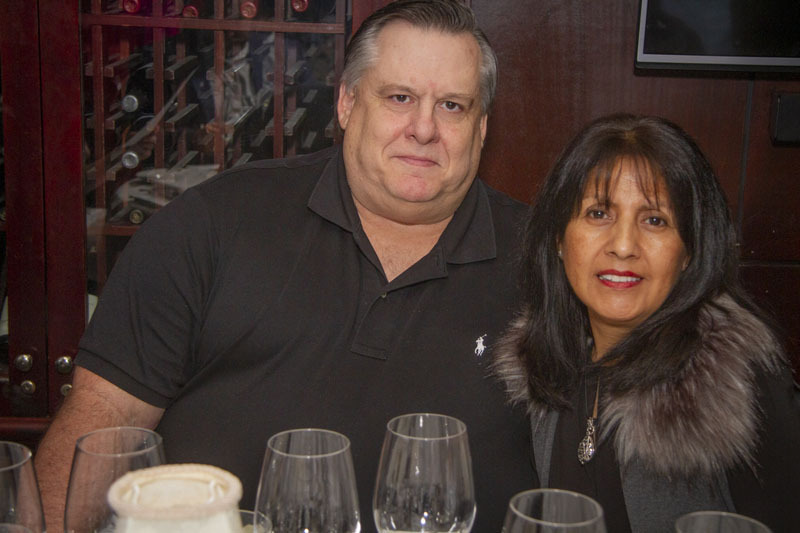 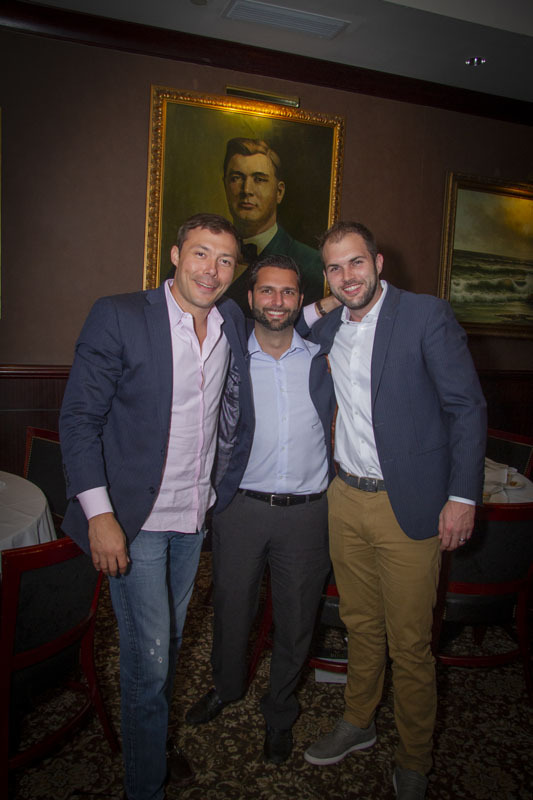 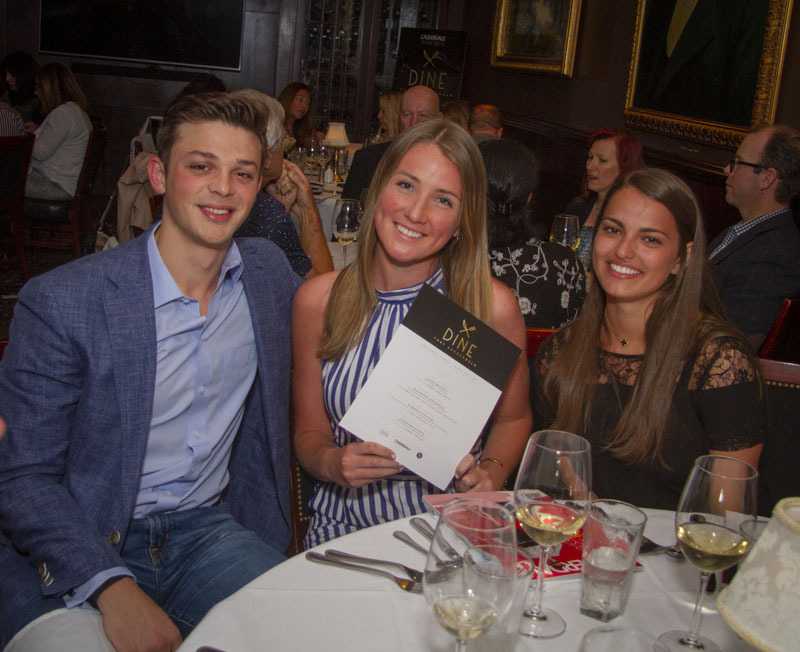 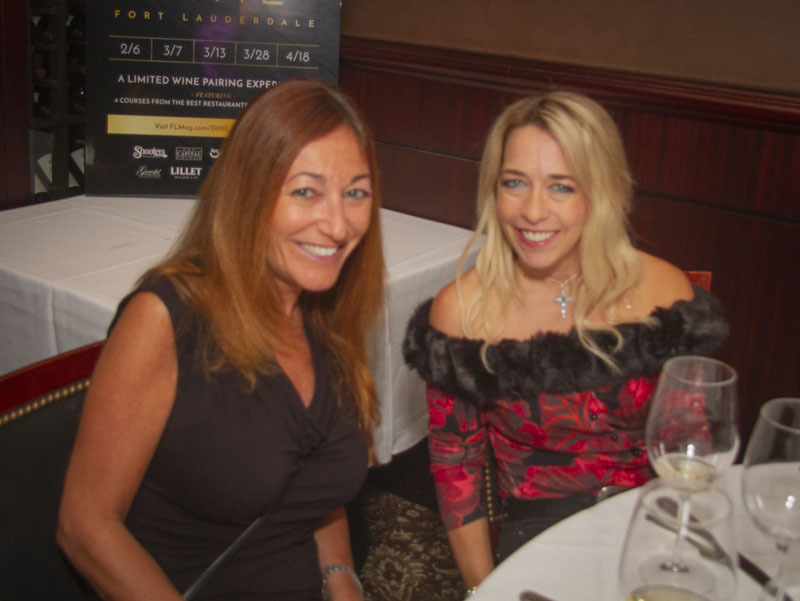 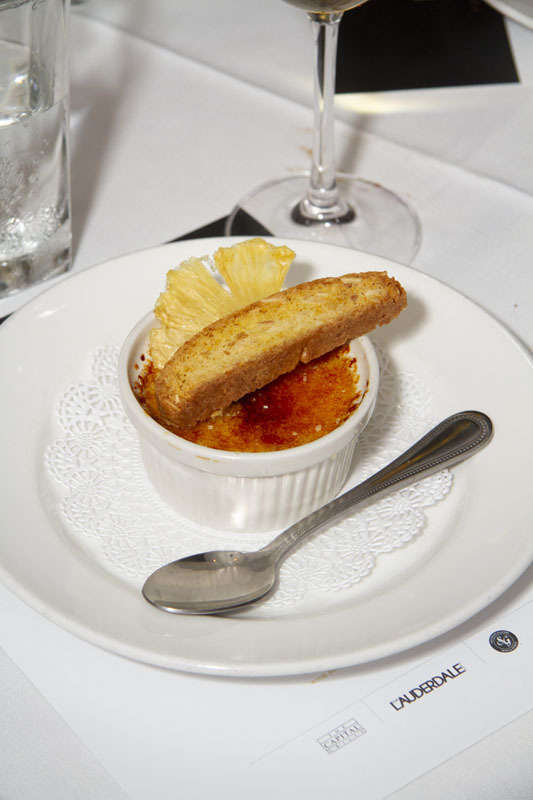 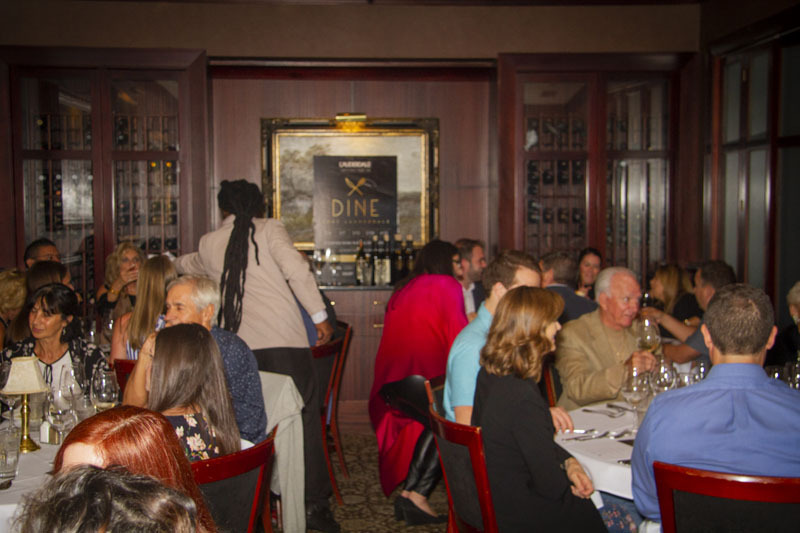 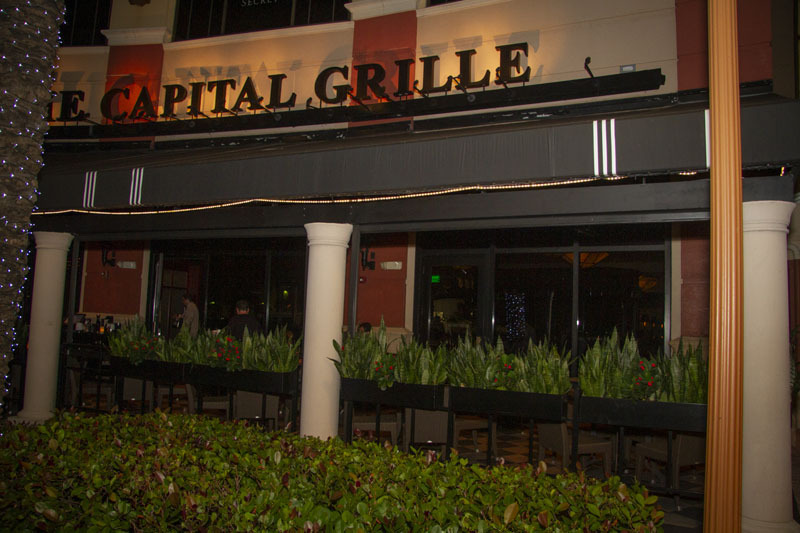 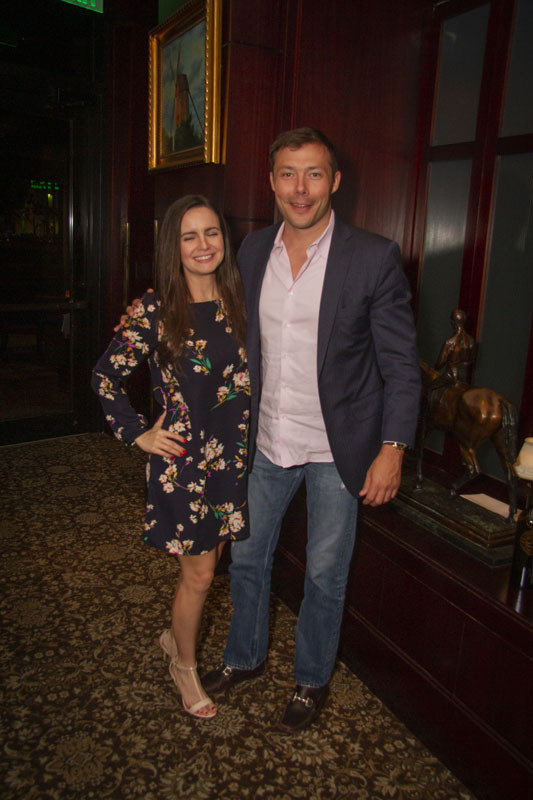 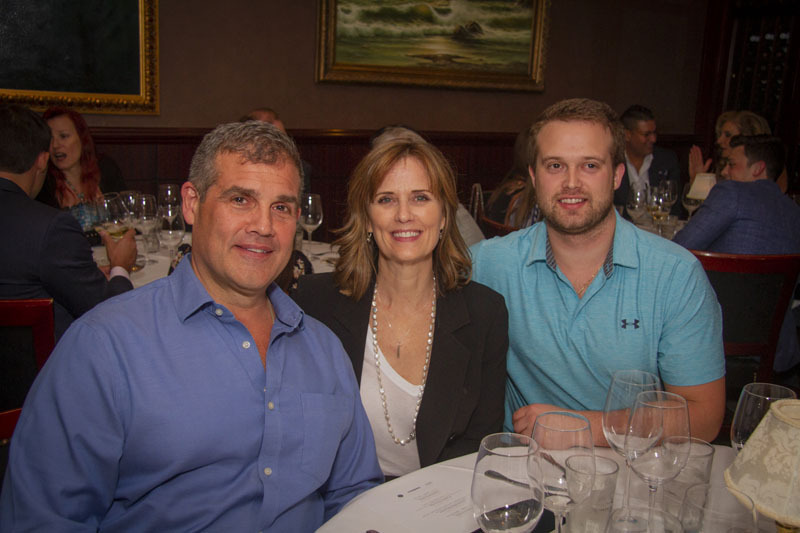 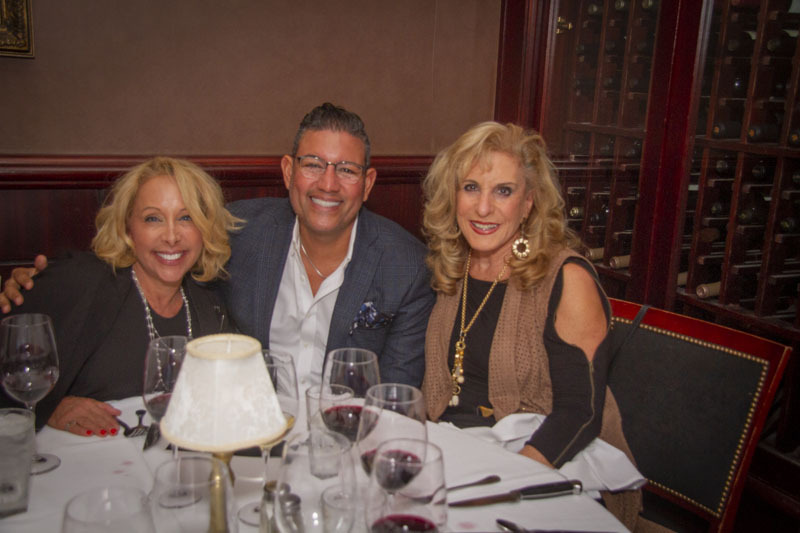 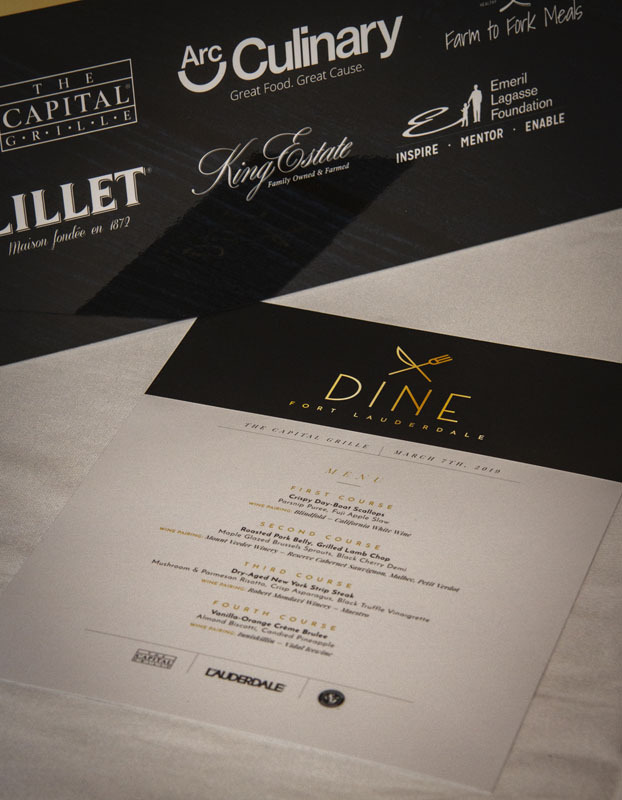 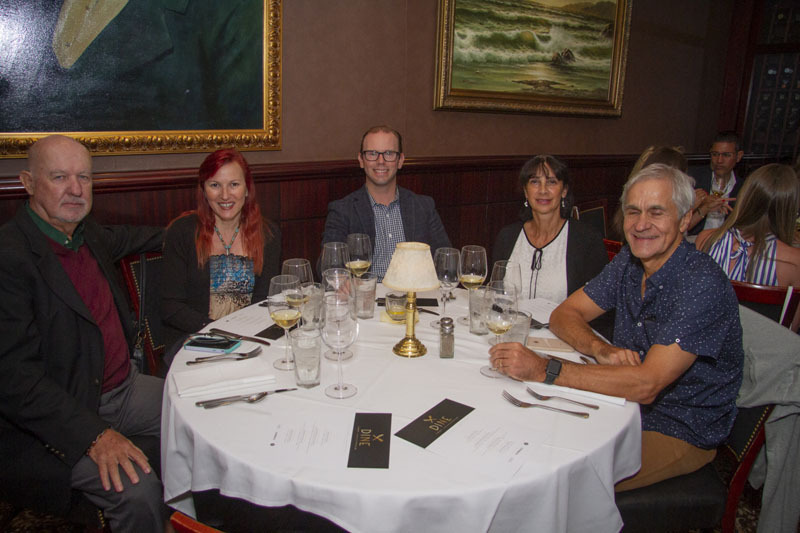 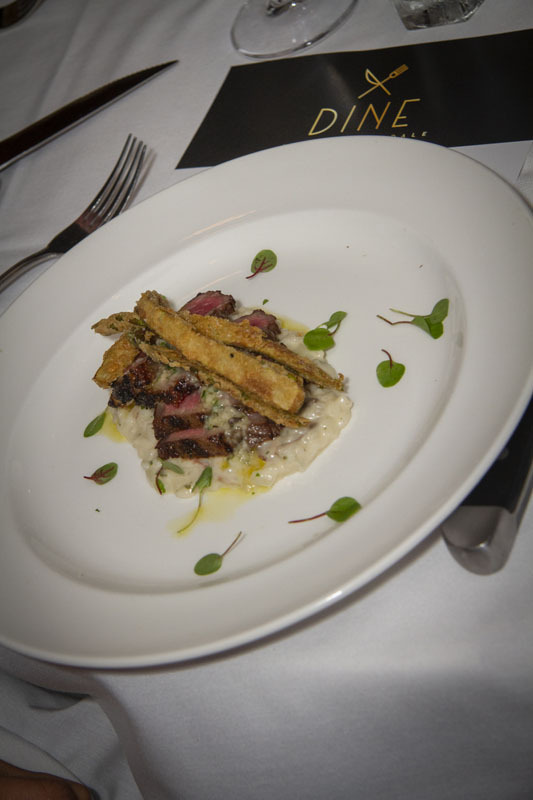 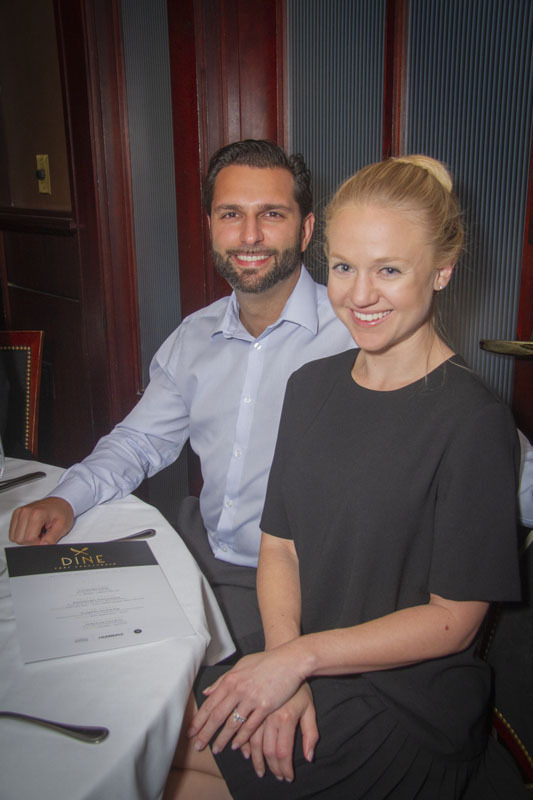 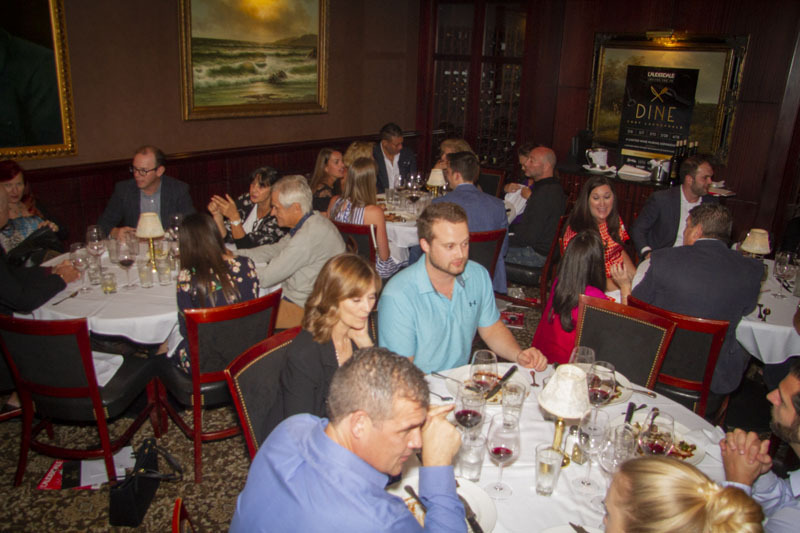 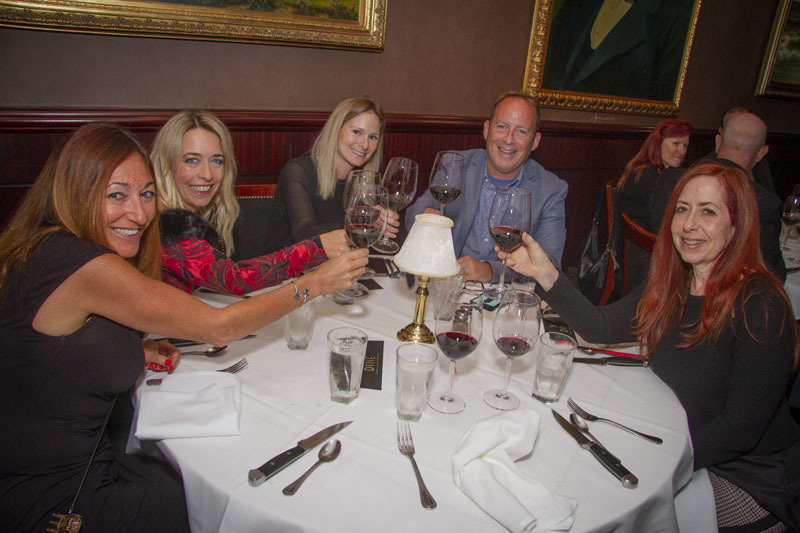 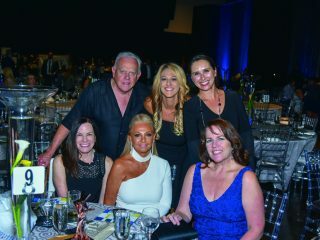 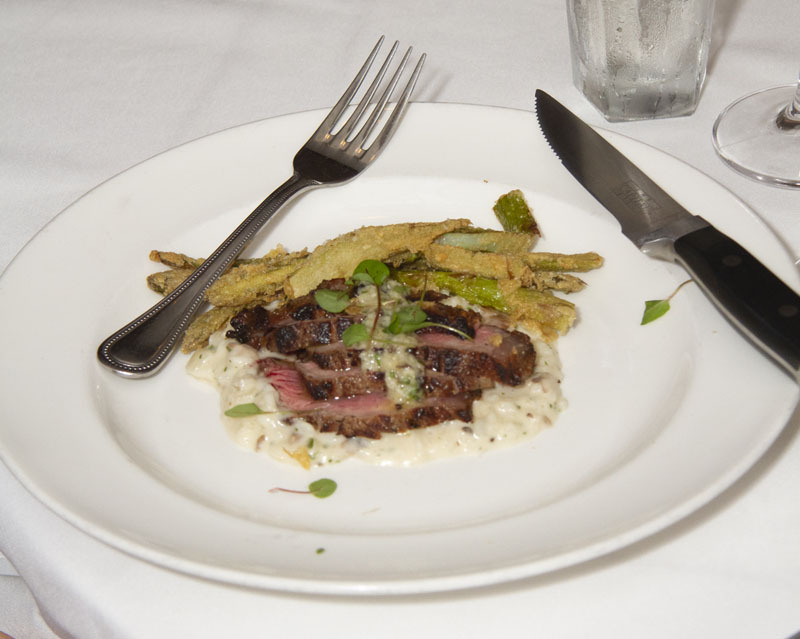 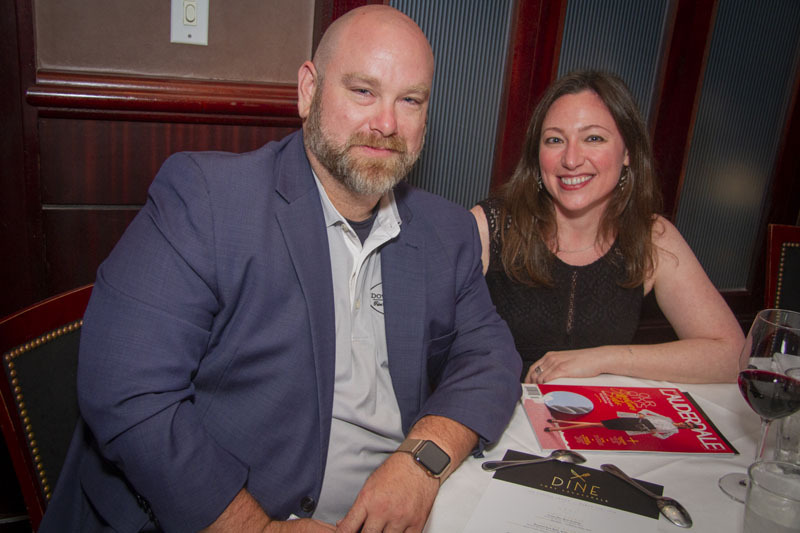 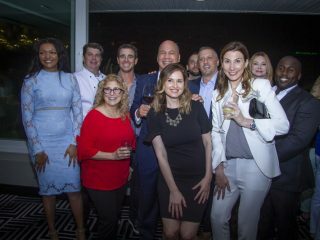 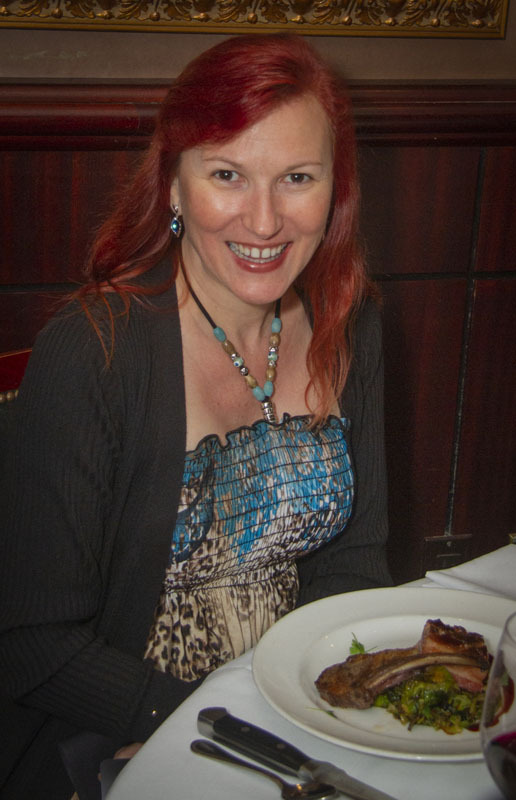 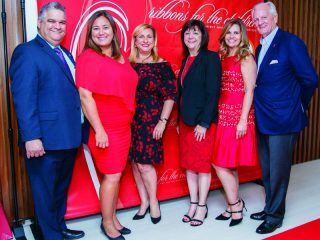 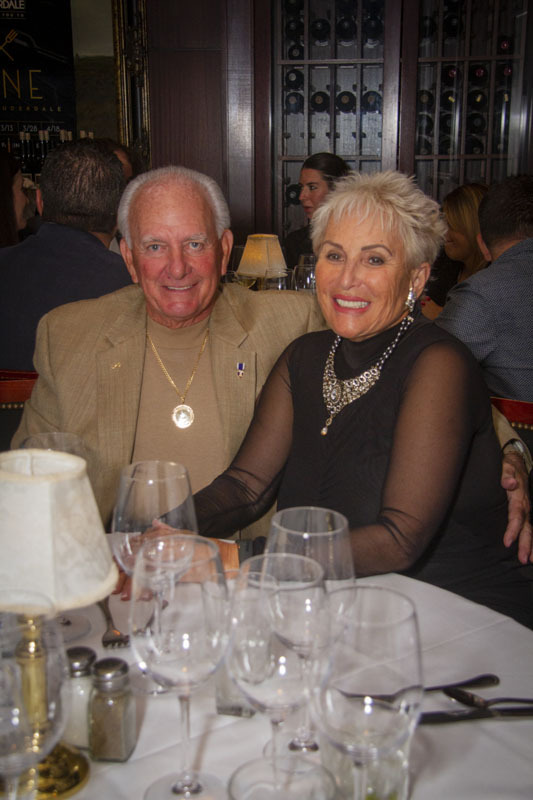 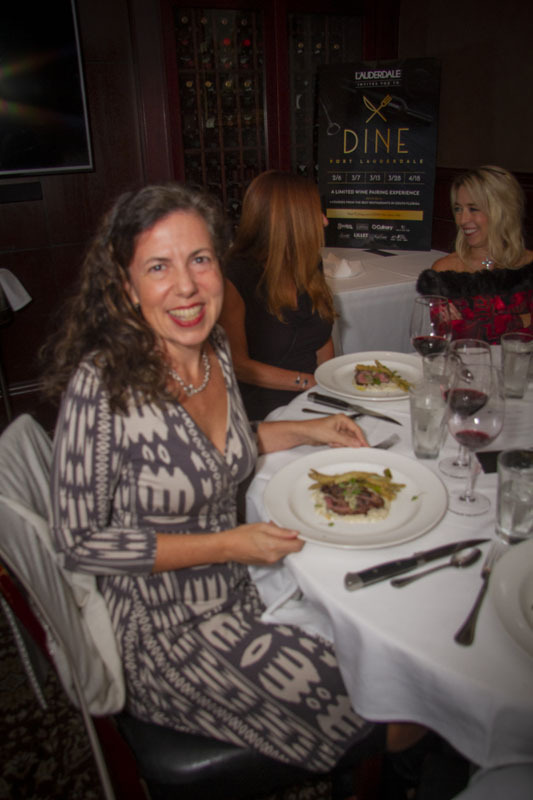 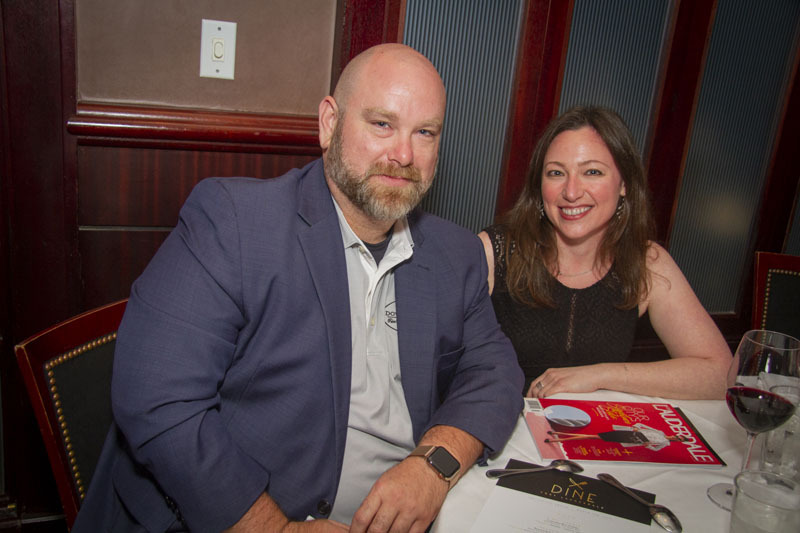 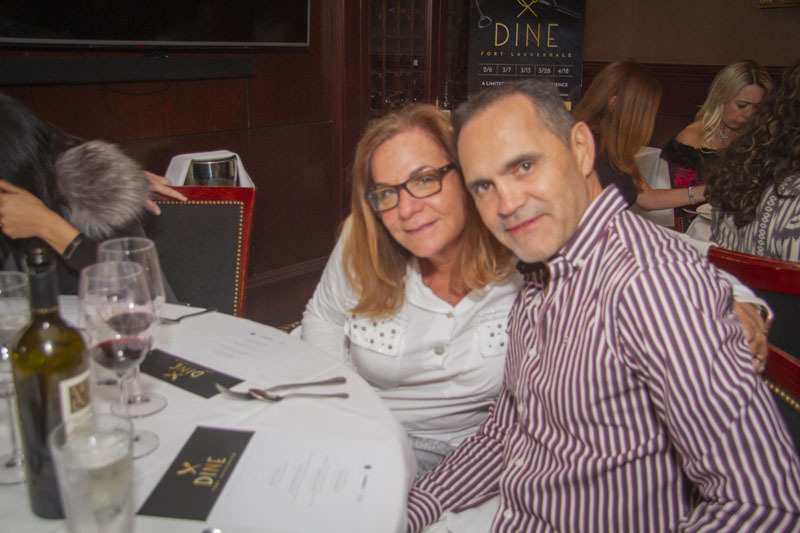 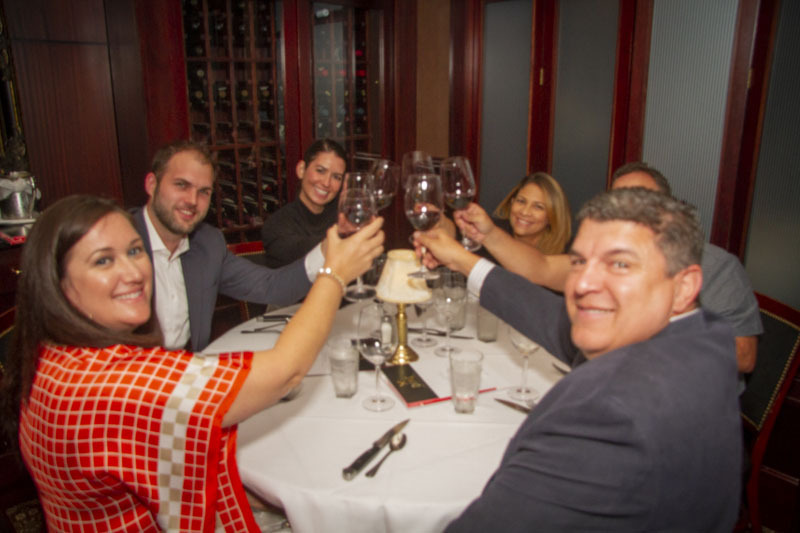 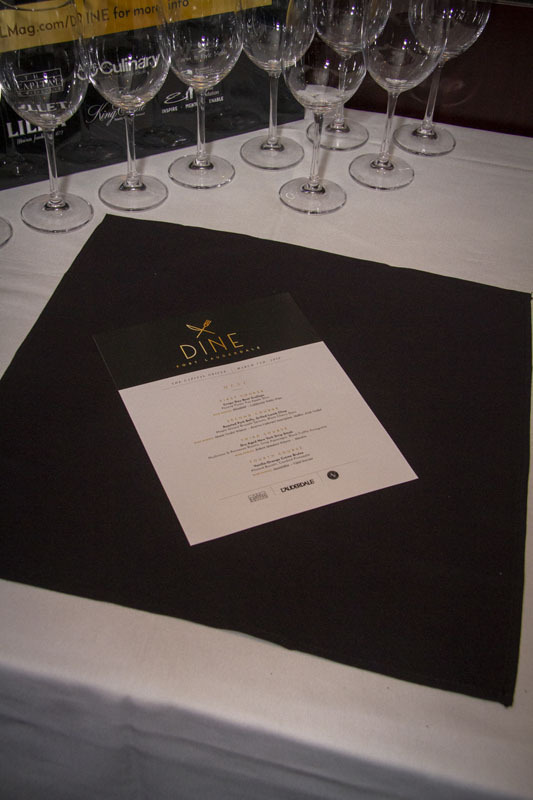 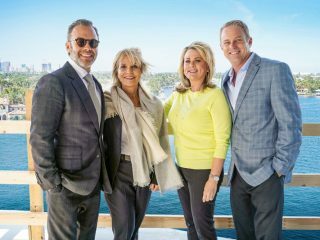 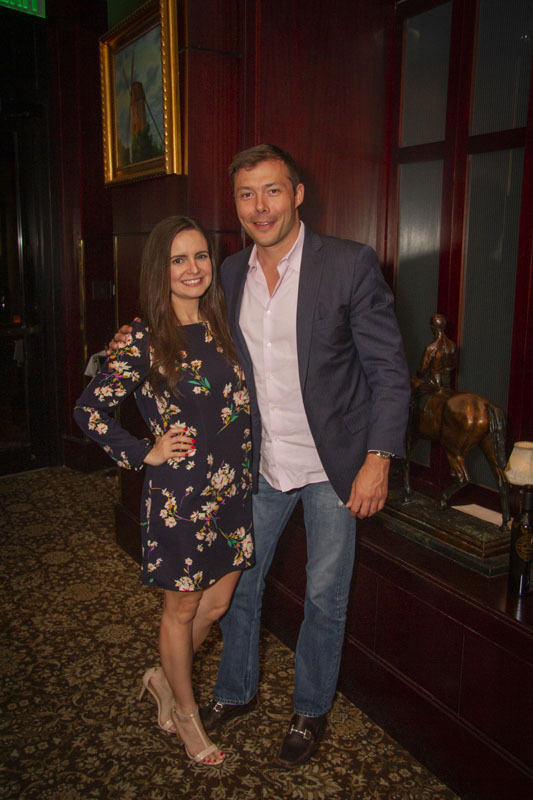 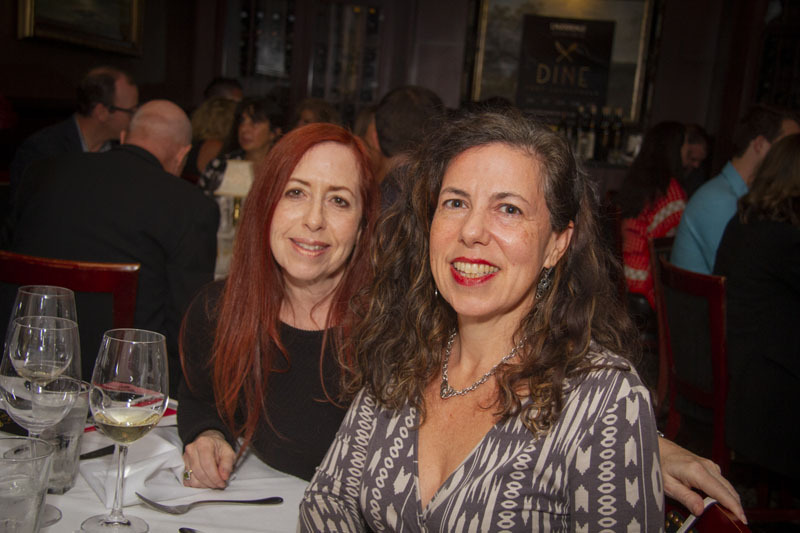 DINE Fort Lauderdale, Fort Lauderdale Magazine’s wine-pairing dinner series, kicked off night two at The Capital Grille. 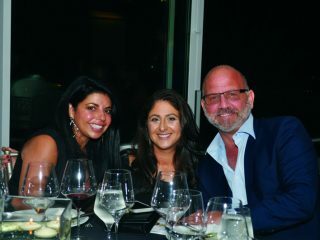 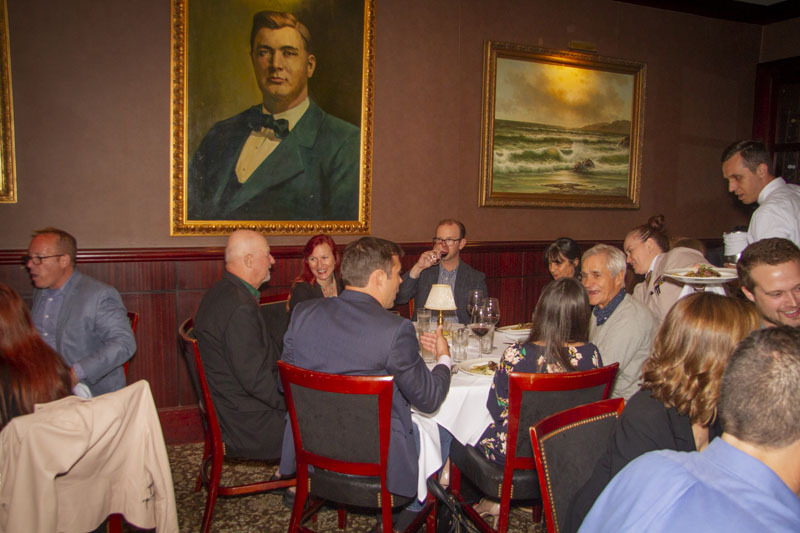 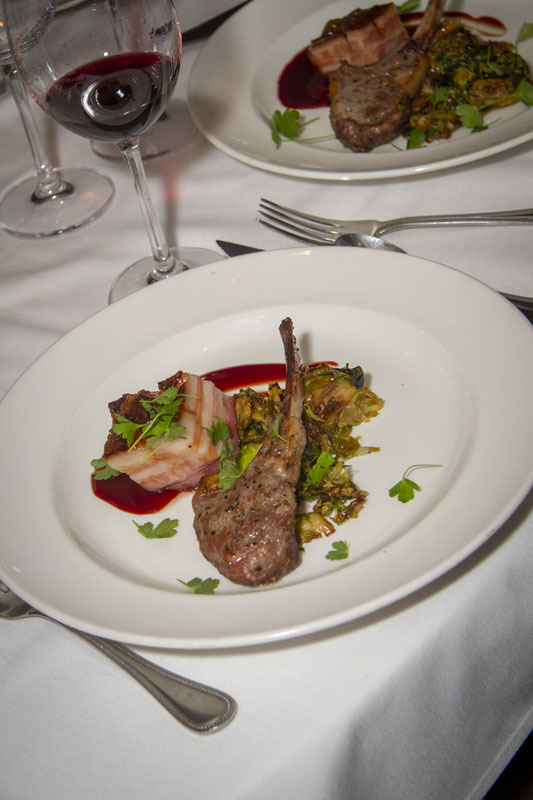 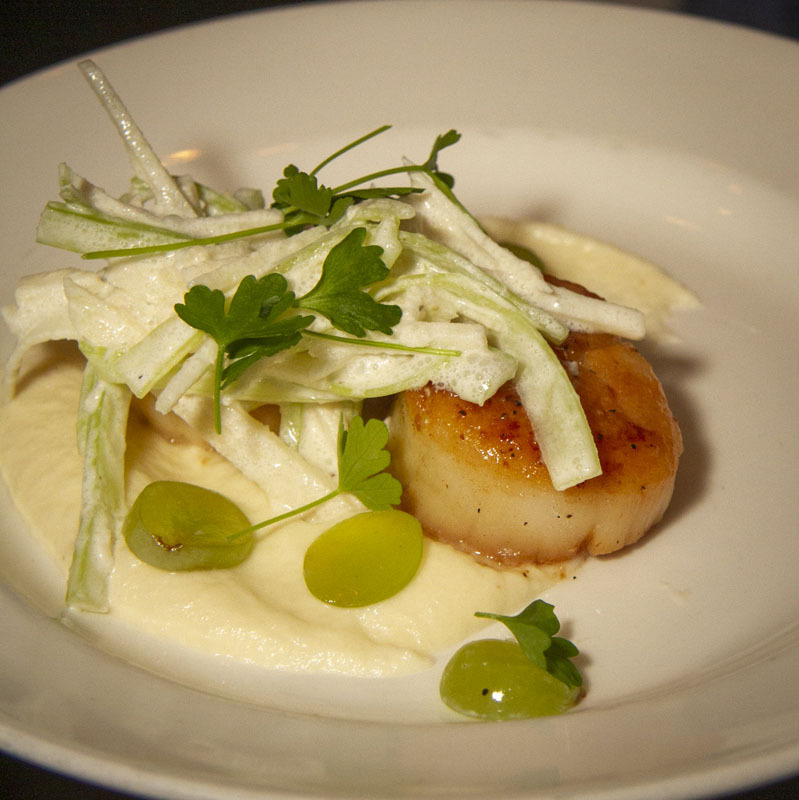 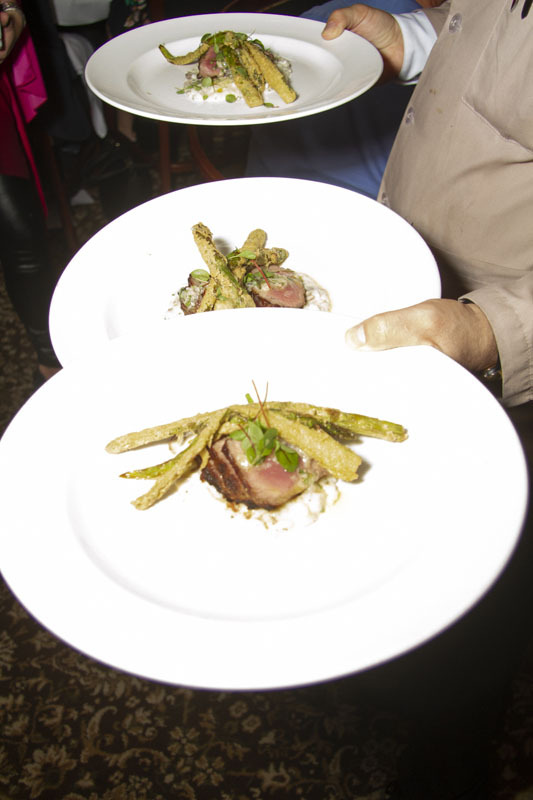 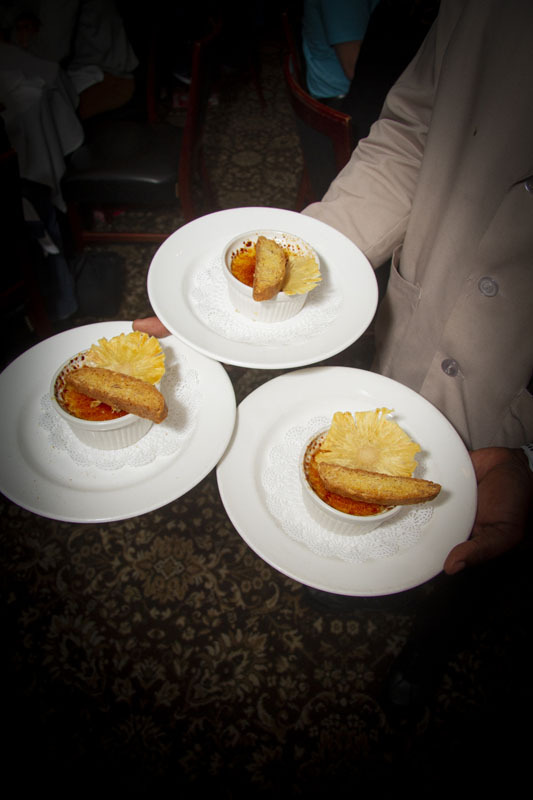 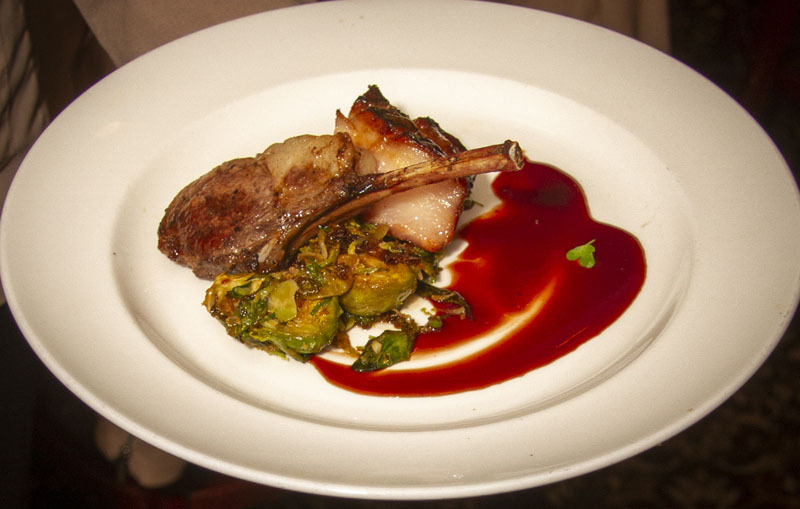 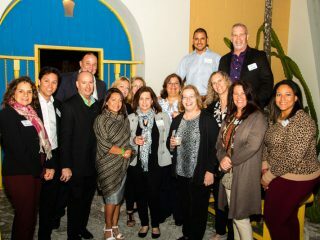 Event-goers enjoyed Chef Marc Gruverman’s exclusive four-course menu paired with wine selections. 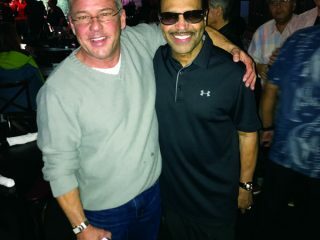 To purchase tickets to the Fusion Experience, please click here.